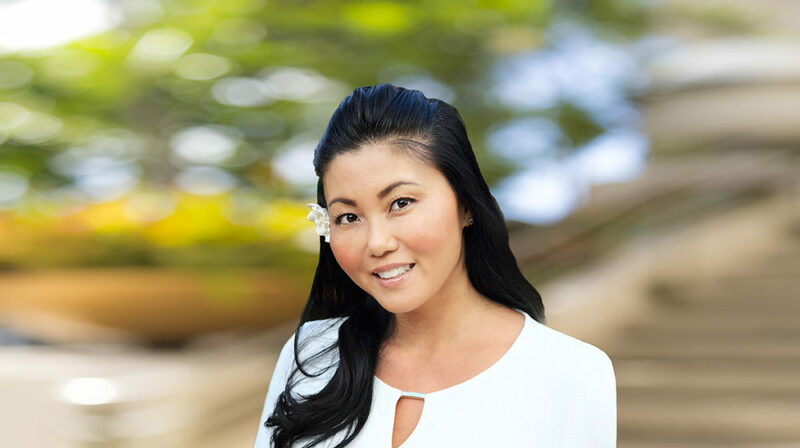 People seeking Maui homes in which to grow families, and individuals looking for Maui condos or investment properties consistently found what they were looking for – and more – through my integrity, experience and dedication. I give unconditionally to all my clients. I am prepared and willing to work tirelessly on your behalf. Your needs and your commitment to finding that perfect property are goals I embrace as my own. It is my belief that working with clients means studying their situation in order to thoroughly understand their needs. Allow me to show you the versatility of Maui’s real estate market, and together we can realize your dream.